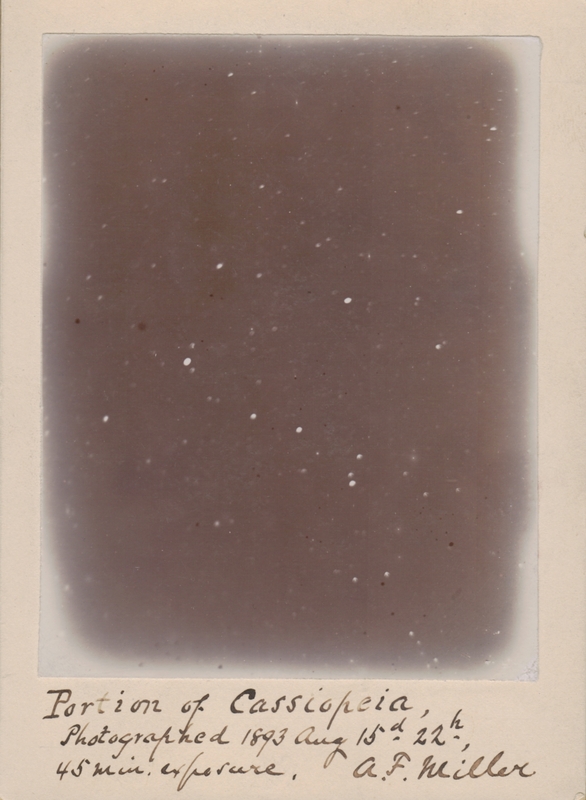 A portion of Cassiopeia, photographed by A.F. Miller on 1893 August 15th at 22h. 45 minute exposure.